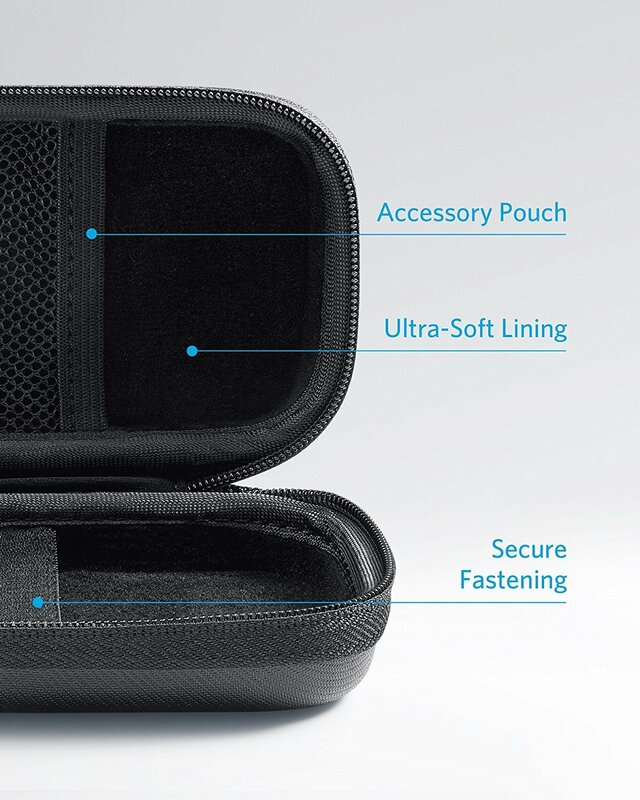 After several requests right here in the Community, Anker is finally releasing hard cases to store and protect their PowerCores. Two versions are available: one that is ideal for PowerCore 10000s and another that is ideal for PowerCore 20000s. It's possible we'll see more sizes offered in the near future. ­What You Get: Anker Hard Case 10000 for PowerCore, our worry-free 18-month warranty, and friendly customer service. You can order both cases right now on Amazon for a price of $9.99, and it should ship right away. 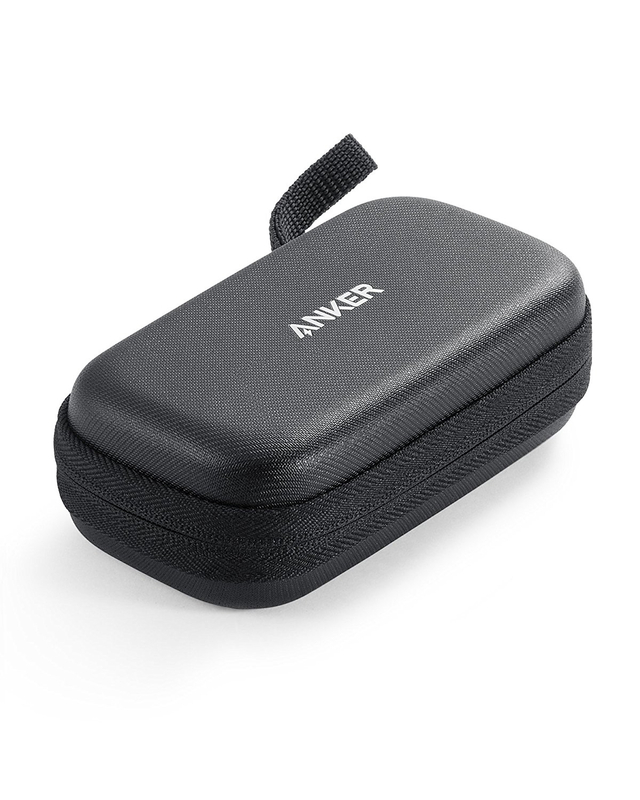 What do you all think of these official hard PowerCore cases from Anker? Is this something you've always wanted? If so, will you be picking one up? Let us know by dropping a reply down below! Looks like it's made of very high-quality materials just like the Anker case I have for my soundcore 2. @AnkerOfficial Thanks for listening to our suggestions. This is awesome news. I'm so happy to know that Anker does listen to our request for cases. Who knew that something as simple as a case, can be so exciting? Only thing is, I'm not sure about the price though. Perhaps they should do a discount on them when you purchase your PowerCore. Or perhaps, the prices will drop later on. Either way, I would love this for my PowerCores. YES! This is exactly what I wanted, but it would be nice to get a huge one for the Powercore 26800, I understand development costs are probabily too high for the amount of people that would buy it. Glad to see Anker making cases for their products instead of Casemaster or whoever else tried to make em'. This is great to finally see! Hmm, this might be ideal for the camping I'm doing this month. Nice option, but I really hope it's not standard. Gosh, that would increase the cost more than them adding USB-C. These cases look nice. I normally toss mine into my go bag or sits in the empty cup holder in the car. Both methods aren't ideal. Spending $20 on a case to protect your power bank is a good one. Plus the case may outlast the power bank and can be reused on the next power bank of similar size. Knowing the quality of Anker's battery packs, I think I would accidentally drop the case into an industrial shredder before the battery quit working.